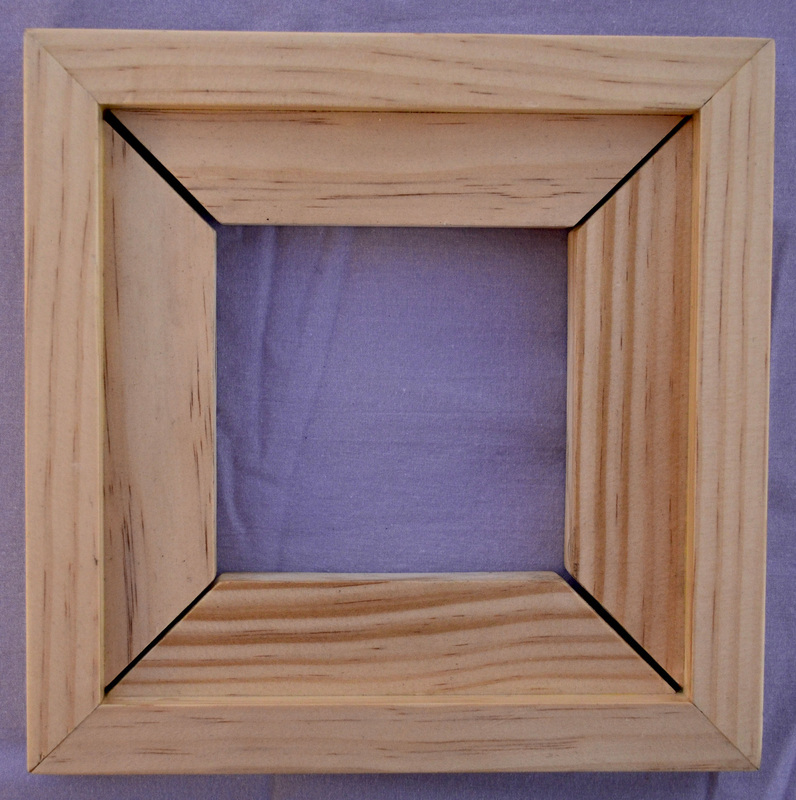 Framing your artwork can sometimes be a daunting and expensive task. If you are a collector of Daily Paintings from a website like Daily Paintworks, or if you are a daily painter, many of your paintings may be on panel and be small (6"x6" or 5"x7"). I often paint in this format and needed an easy yet elegant way to frame my paintings to display in gallery settings and my home. 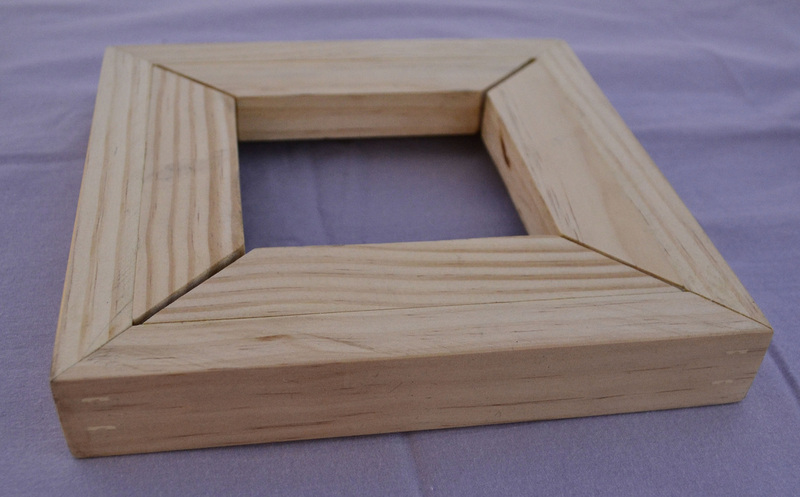 To solve this problem, I have developed what I call the Daily Painter Frame system. These frames are made of solid, number 1 pine, and come with hanging hardware already installed. 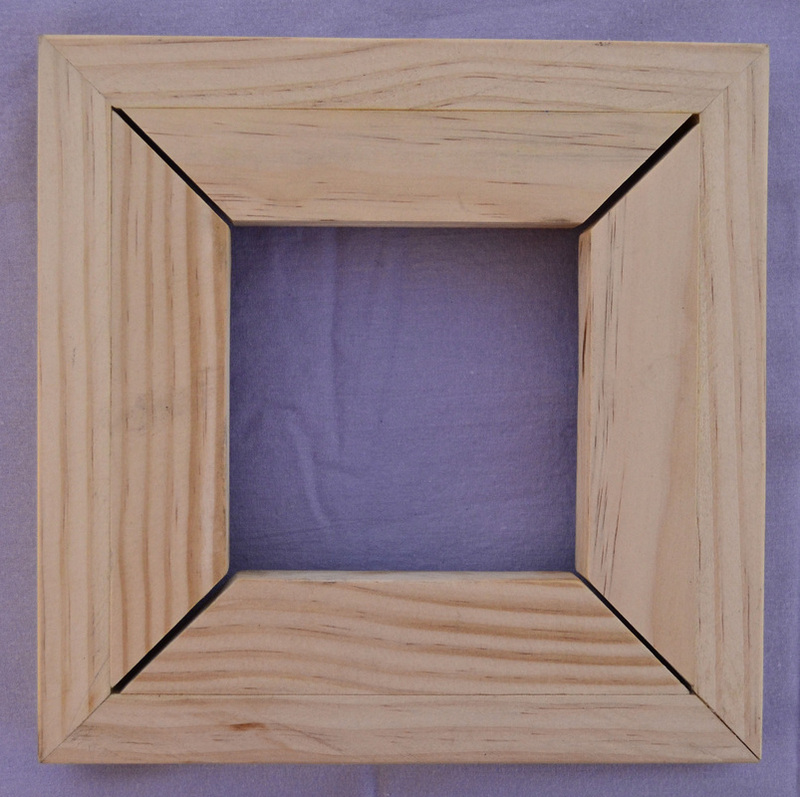 It is a simple task to attach your painting into the frame by using the double sided tape included in the system. While double sided tape may sound like a strange way to attach paintings, it is actually perfect for attaching small panels into my frames! Because my frames are 'floater frames' the tape is attached to the back of the panel. 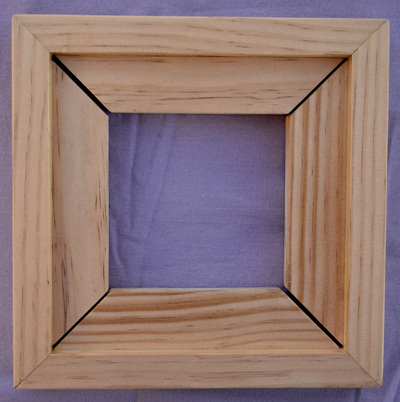 It provides a strong bond that holds your painting securely, yet, if you ever decide you want to remove your painting, it is as simple as popping the painting out of the frame by applying pressure through the mounting hole in the frame. 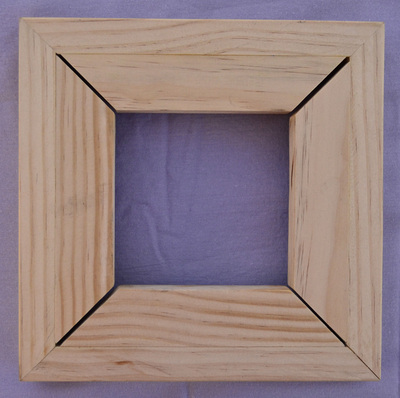 The tape can then be easily removed from the frame or the back of your painting and the frame can be re-used and your painting is unharmed. 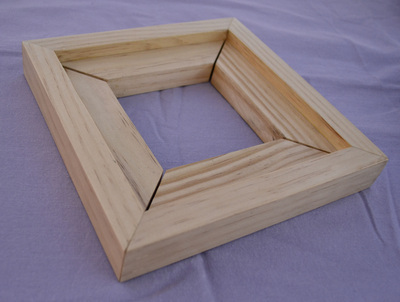 I currently offer these frame systems in two sizes: frames for 6"x6" or 5"X7" panels that are 1/8" thick.